Great news for a Monday! 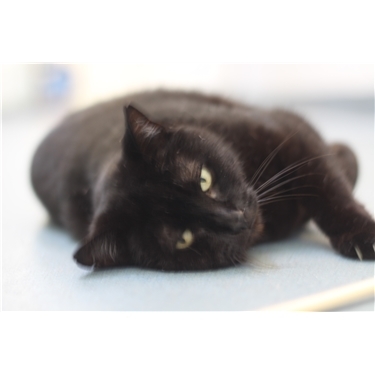 Mackie, cat of the month for August was reserved and taken home over the weekend! Mackie had been with us since February, so this really is fantastic news! Thank you to everyone who spread the word about Mackie, and helped us to find his Furrever home!